The La Jolla Art & Wine Festival returns to La Jolla for its ninth annual season in the heart of the village, on Girard Ave. This two-day juried art show and fundraiser has quickly garnered a reputation as one of the most prestigious art & wine festivals in Southern California. 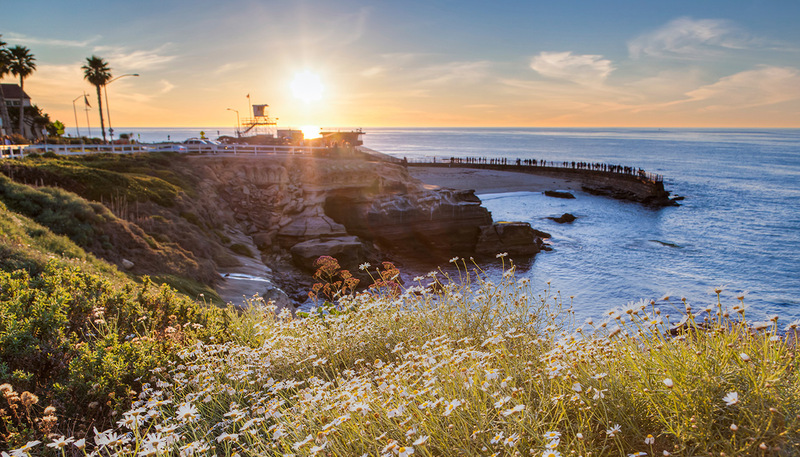 The La Jolla Art & Wine Festival is free and open to the public. Featuring the works of over 150 established artists from San Diego, Los Angeles, Orange County, Baja and beyond, the LJAWF features something for everyone including a silent auction, roving entertainment, a gourmet marketplace, the family art center and a wine and beer garden which will include premier wineries in addition to San Diego’s top breweries.